In case I forget to mention, I am a HUGE Costco fan. On CV, Puzhong is an economist and investor trained at world's most elite institutions. He is the director of EV Holding, a private investment vehicle. He graduated with first class honors from Trinity College, University of Cambridge, and received an MBA from the Stanford University Graduate School of Business. 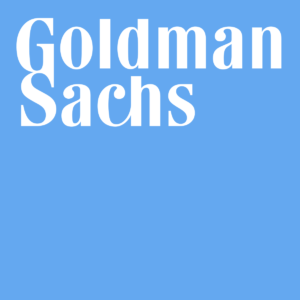 Previously, he worked at Goldman Sachs and Capula Investment Management. He has given guest lecture on value investing at London School of Economics and University of Sussex. In reality, Puzhong is no Smith, Keynes, Buffett or Munger but merely one of their committed students. Instead, he is mostly remembered by the painfully funny situations he often found himself in and the extraordinary luck it took to get him out of them. Puzhong's goal is to be remembered as a teacher. He has written about his educational experience on Stanford GSB/Student Life, The Economist MBA Blogs and The American Affairs Journal. 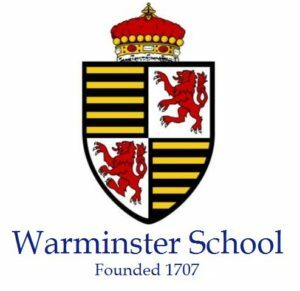 He has also given talks to students at UK schools including Sutton Grammar School, St Paul's Girls' School, Westminster School, Harrow School, and North London Collegiate School. The school where the journey started. 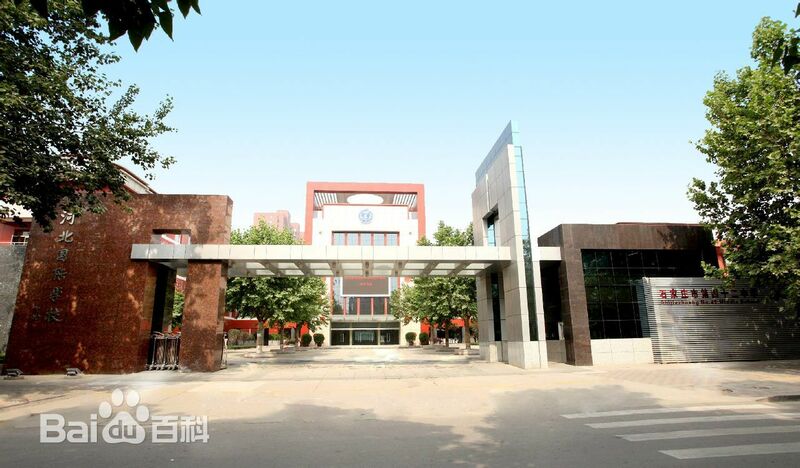 It was a new school when Puzhong joined at 13. His year group's first task in the school in fact was to bring in shovels and level the sports ground. 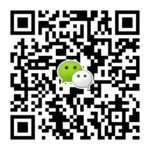 Puzhong came across English for the first time here and also developed his work ethics under his class tutor, Mrs. Wang. 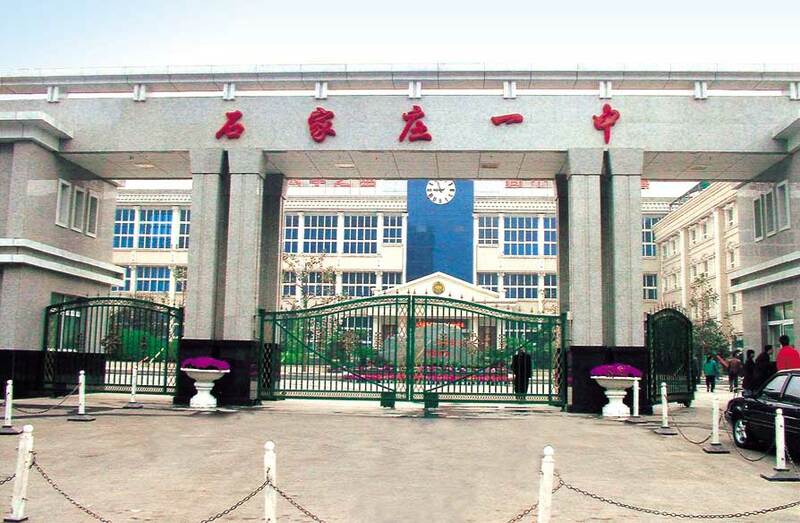 The best high school in Puzhong's hometown, Shijiazhuang. It had always been Puzhong's dream to be able to go there. After somehow getting in though, Puzhong found there could be too much of a good thing and the school was not for everyone. So after spending one year there, Puzhong decided to go and seek an education in the West instead. The language school Puzhong attended in England before going to A level. The Centre has unfortunately closed a few years ago. 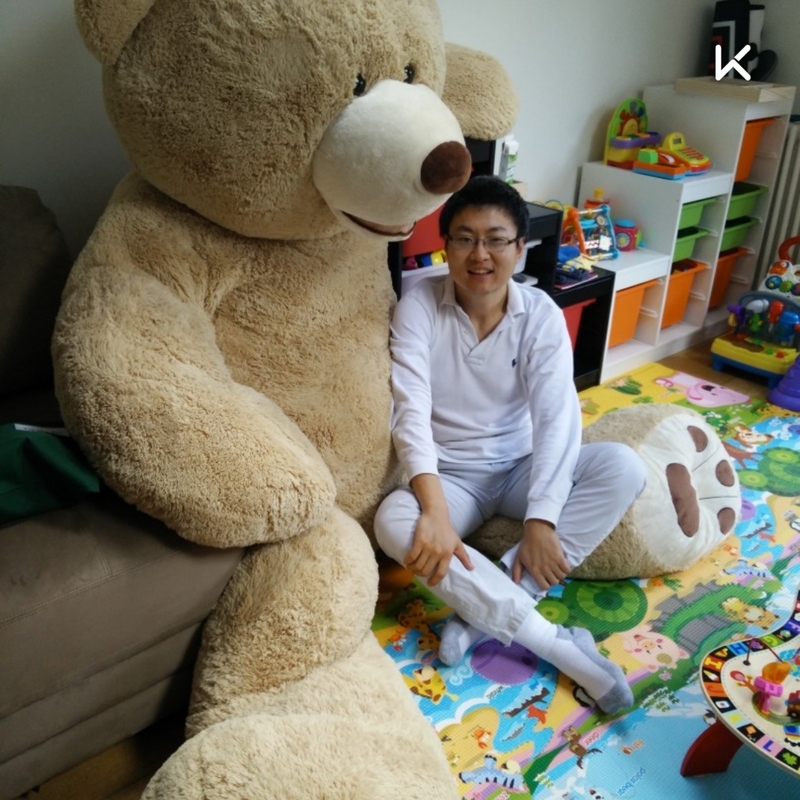 On top of learning English, Puzhong's biggest learning was on how to fit into the English culture and also how to live independently away from parents. The A-level school Puzhong attended. The school was so open and energetic that it almost felt like an American school rather than British. Puzhong had two wonderful years in the school. His physics teacher, Uncle Bob, was so charismatic that Puzhong nearly switched into natural science. He also met his best friend Dennis there, who showed him how to be entrepreneurial and think out of the box. All colleges of Oxbridge are equal, but some are more equal than the others. Trinity College is the most equal one of them all. Till this day, Puzhong was wondering how he was accepted. After all, the reason he applied made everyone's jaw drop. After 3 hard years under caring but demanding professors, Puzhong was finally an economist! He also met Aly, whose path he has been trying to follow since. Puzhong took six gap years between his undergraduate study and his MBA. He spent the time working as a bond trader at Goldman's London Office. Puzhong virtually joined at the peak of the previous cycle and that either unfortunate or excellent timing ensured almost every day of those six years was a colourful one. But Puzhong will leave that for another time and only include the moments were part of the educational journey. Puzhong went West again to continue his educational journey, this time to Stanford University, wonderfully described by one alumna "a paradise on earth"
As Puzhong somewhat expected, he still doesn't know how to run a business even after completing business school. But fortunately he learned a few other things that were equally if not more useful.